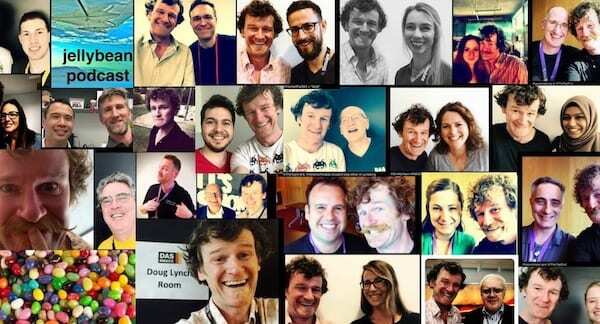 If @emcrit of EMcrit is innovation; @cliffreid of ResusME is inspiration; @socraticEM is poise; then Simon Carley of @EMManchester and StEmlyns… is balance. Unashamed bro-love warning; Simon is fantastic. There is valid criticism within Critical Care and #FOAMed of the rock and rollers, the emotive speakers, the super aggressive interventionalists. It’s worth noting that people like Simon are keeping a lid on the whole bubbling pot of wonderful madness. First you have to sweep the floor as @karimbrohi of Trauma.org puts it. Check out Simons post on the super good St. Emlyns Blog about marginal gains, published on the 19th of March while I sat beside him listening to a great session on palliative care. He listened to the speakers, was repeatedly interrupted by me and banged out a chunky blog post. See? Some men can multi-task! Simon Carley; I am not worthy. It’s time to sweat the small stuff. It’s not all about airways and helicopters. There are some issues turning everything up to 11.